Vocations Office launches revamped website. Published 9/7/2018. Local. BRAINTREE -- The Internet can help us answer almost any question we can imagine. 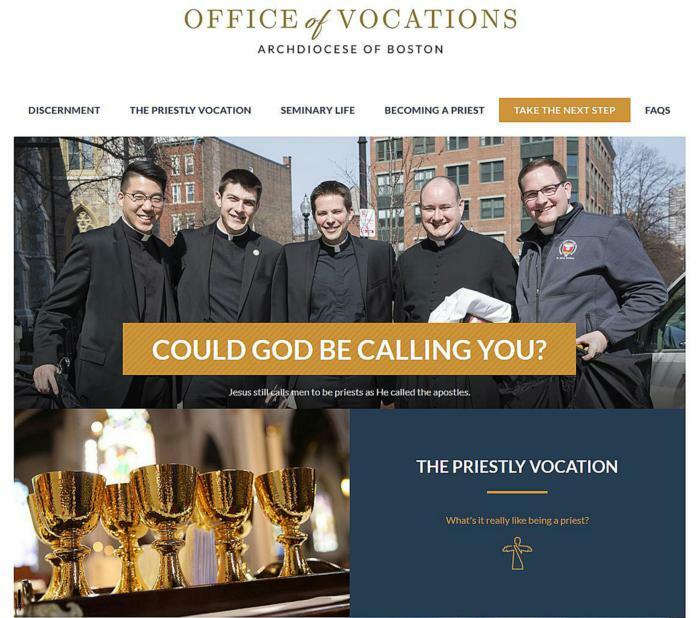 With its newly redesigned website, vocationsboston.org, the Office of Vocations of the Archdiocese of Boston is hoping to better help people answer the perhaps greatest question of all: What is God calling me to do with my life? Speaking to The Pilot in August, the archdiocese's Director of Vocations Father Daniel Hennessey, said the new website has not only been designed to be easier to use, but has been greatly expanded. "The flow of content is different, but also the content itself is enhanced. There are more resources available," he said. 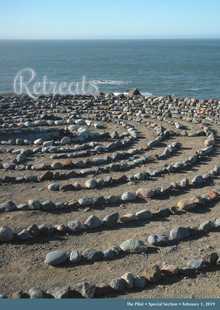 The website is subdivided into four sections: Discernment, The Priestly Vocation, Seminary Life, and Becoming a Priest. The home page advertises the Vocation Offices' next few upcoming events, while a separate page provides a more detailed calendar. The discernment section includes an eight-step guide for discerning one's vocation (not exclusively the priesthood) and briefly explains the nature of priesthood, marriage, and consecrated life. Many of the site's pages feature either a question-and-answer format or step-by-step instructions for a specific process, such as how to apply to the seminary. Some pages are supplemented with videos featuring prominent Catholic leaders and speakers, including Pope Francis, Father Michael Schmitz of Duluth, Minnesota, and Los Angeles Auxiliary Bishop Robert Barron. The website was designed by FAITH Catholic, a nonprofit publishing and communications company based in Lansing, Michigan. Much help came from two members of the Boston Archdiocese: John Corcoran, head of the board of iCatholic Media Group (the parent organization of CatholicTV and The Pilot), and Gabriel Nicolau, an iCatholic Media Group board member and Go-to-Market Lead for Google Shopping Ads. Increasingly, web searches are initiated from mobile devices rather than desktop computers, and by voice commands rather than typing. These trends were taken into consideration when designing the website, with the hope of increasing traffic and making the content more accessible and easier to view on different devices. "A lot of websites, you can see that they'll be very nice on the desktop but when you try to look at them on your mobile device they don't really look that great. We designed it with the mentality of what we call 'mobile first,'" he said. The new site also employs search optimization methodologies to put it close to the top of search result lists when people research vocations online. Father Hennessey said the website has two main audiences: individuals who want to promote "a culture of vocations" in their communities, and men who want to learn about vocations to the priesthood. He also expressed two hopes for the website. "First is that those men who are being called to consider if God is calling them to be a priest will go on this website and that it will be useful to them, and that they'll contact us to have a discussion about it," he said. But, on a broader level, he said he also hopes the new website "will help parishes to create an atmosphere where men and women can ask this question: What is it that God desires me to do today with the life he has given to me?" 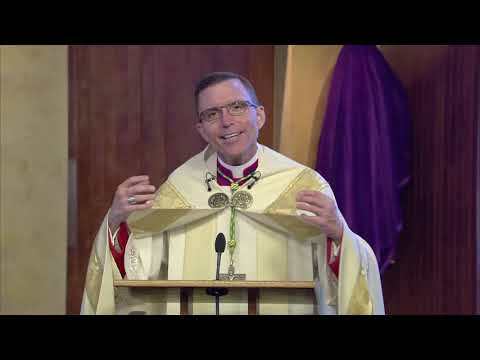 "If everybody in our archdiocese asked that question, both the young and the old, those who are seeking their vocation and those who are living their vocation ... then so many people would be so much happier following what God desires of them," he said.